If you get a bounty on your head in Red Dead Redemption 2, you'll need to know how to pay it off as easily as possible. There are tons of bounty hunters roaming the wilderness of Red Dead Redemption 2, and they'll be on your tail as soon as you've managed to get a bounty placed on your head. In this Red Dead Redemption 2 bounty guide, we'll be walking you through how to pay off your bounty in Red Dead Redemption 2 as easily as possible, so you know how to get rid of the price on your head whenever you please. But if you stumbled onto this RDR2 Bounty guide by mistake and want other Red Dead Redemption 2 guide info, you’ll want to head over to our Red Dead Redemption 2 guides hub. It’s on this page that you can all the beginner’s tips and tricks you need to get started with Arthur Morgan’s adventure, as well as a complete index of all our in depth guides to the game. What is a Bounty in Red Dead Redemption 2? When you hear the phrase "bounty on your head", the person isn't referring to the lovely coconut chocolate bar of the same name. This means that law enforcement has put out a notice that there is a reward for bringing you in. This reward is called the bounty. 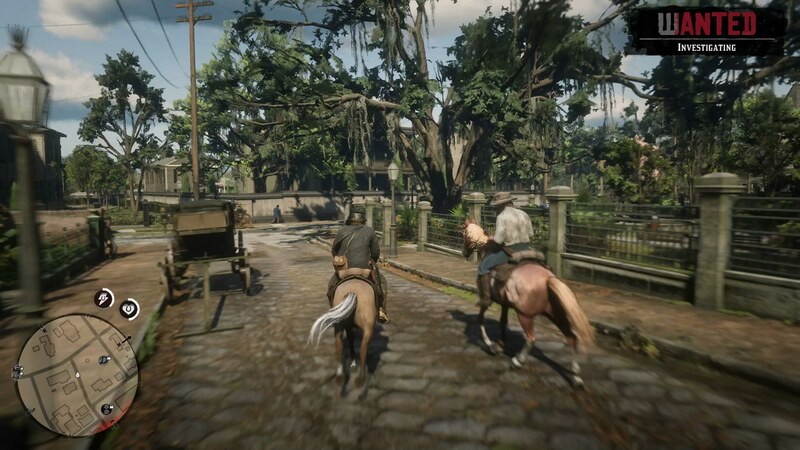 You'll have a bounty placed on your head for performing illegal activities in Red Dead Redemption 2. Sometimes when you escape the law in Red Dead Redemption 2, you’ll be left with a price on your head. This means law enforcement will be gunning for you wherever you go, and you might even get some rogue bounty hunters coming after you, to try and cash in the price on your head. If you’re looking to get rid of this bounty as easily as possible, you’ll want to head over to a Post Office. 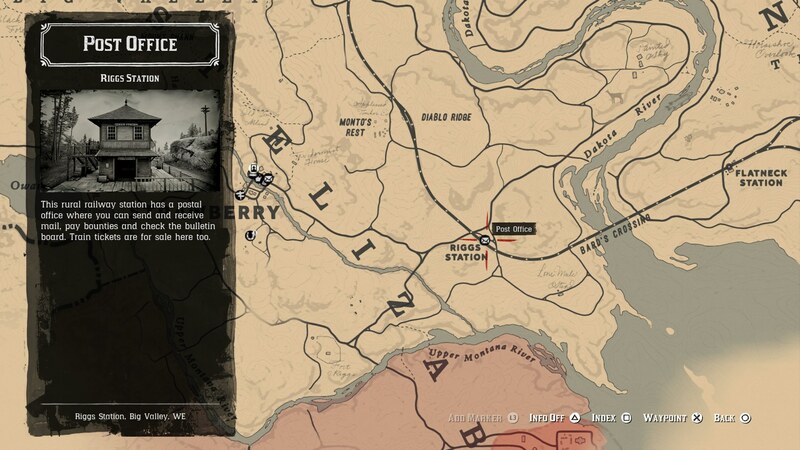 These are scattered all over the world of Red Dead Redemption 2, and are marked on the map with the symbol of a letter. To pay off the price on your head, simply head to a Post Office, talk to the clerk, and opt to ‘pay off bounty.’ You’ll obviously need to have the money on you at the time to pay off the bounty, and if you do, then you’re out of the reach of the law, living to fight another day. Now that we’re all done with this guide to paying off your bounty in Red Dead Redemption 2, you can check out our other guides on Rockstar’s huge game. Head over to our Red Dead Redemption 2 Deadeye guide, or our guide on how to get a new horse, if your trusty steed meets an untimely demise. Cataclysm gets delayed so BioWare can focus on core issues.